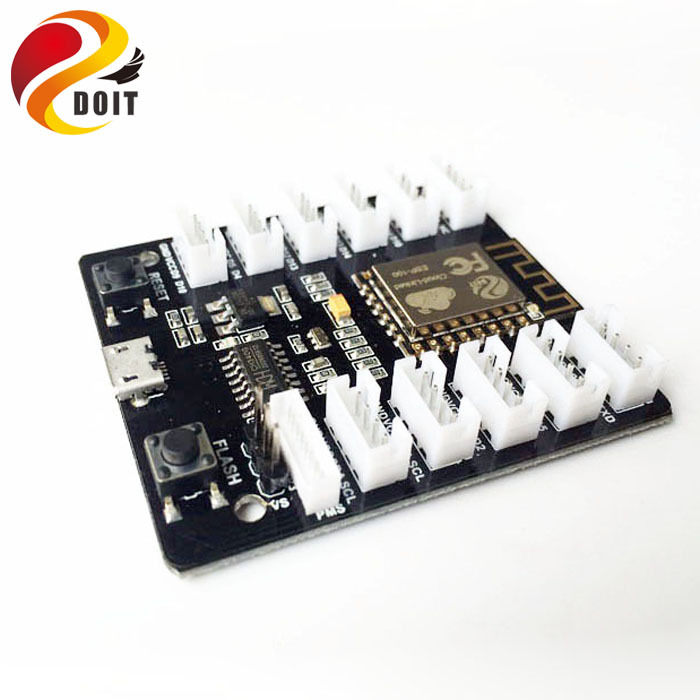 ESP8266 Grove Kit is designed and developed by Shenzhen Doctors of Intelligence & Technology (SZDOIT). 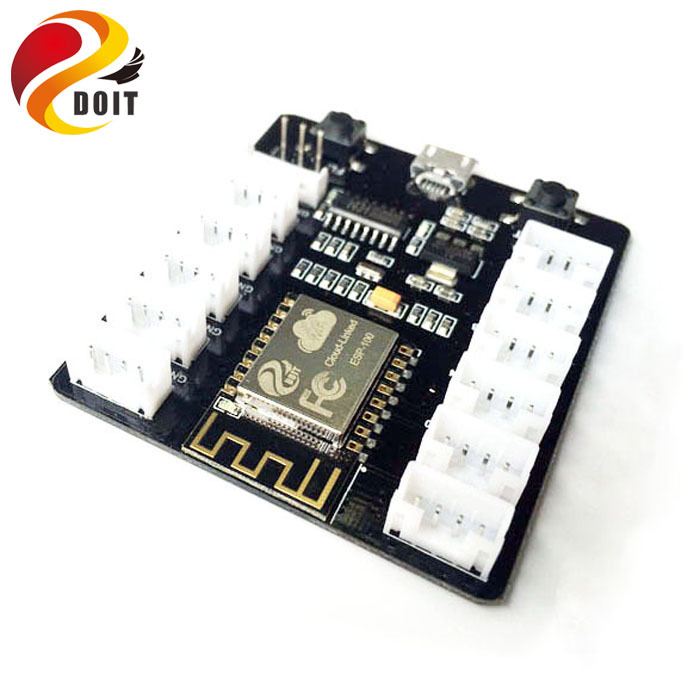 The module is designed based on esp8266 by Espressif Systems, which is a competitive WiFi solution. 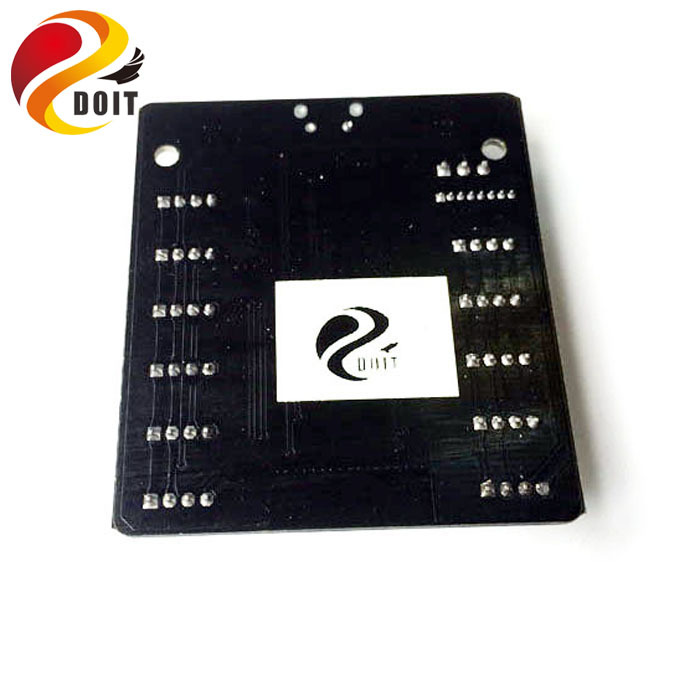 The module has the following interface for users, such as UART, IIC,AIO,DIO etc. 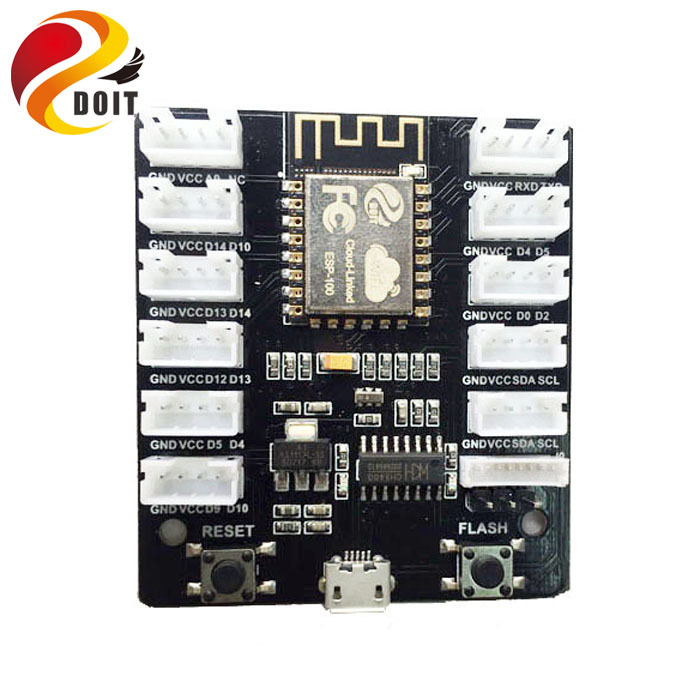 Serial to WiFi, WiFi to Serial, test successfully. 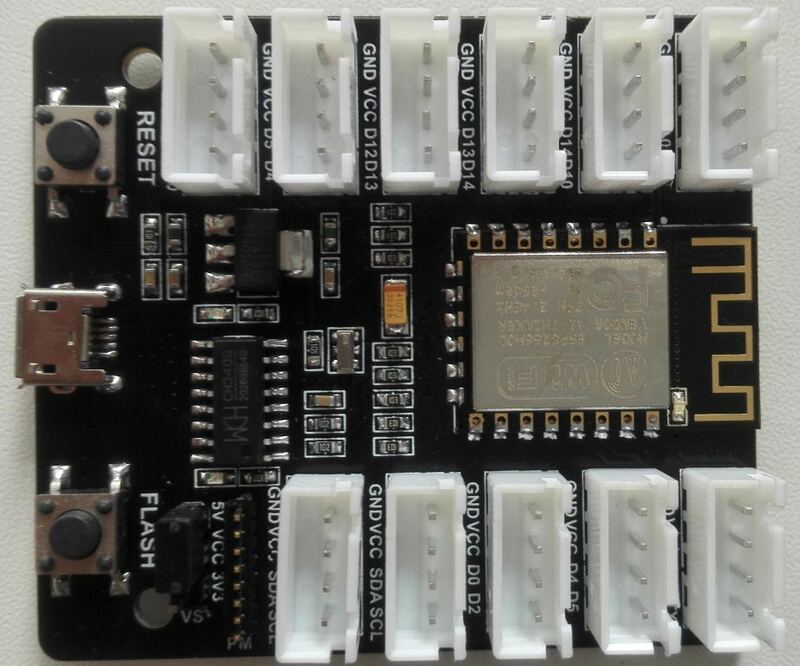 This ESP8266 Grove Kit module has two LEDs. 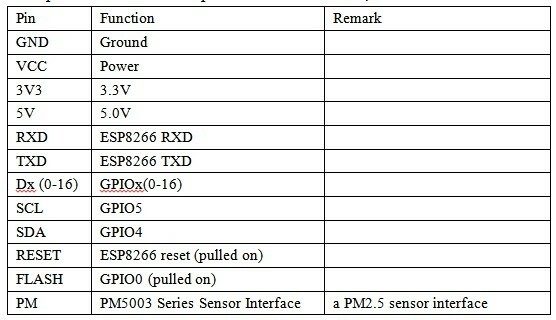 Red color LED is donated to power supply. 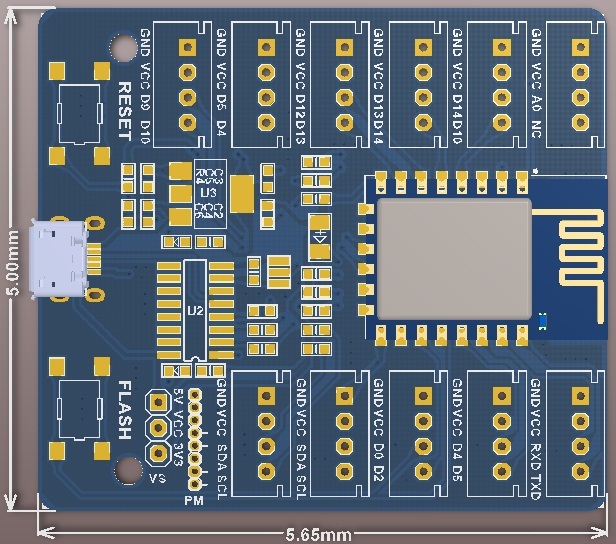 Blue LED is a multi-functional LED, and it connects with GPIO16. 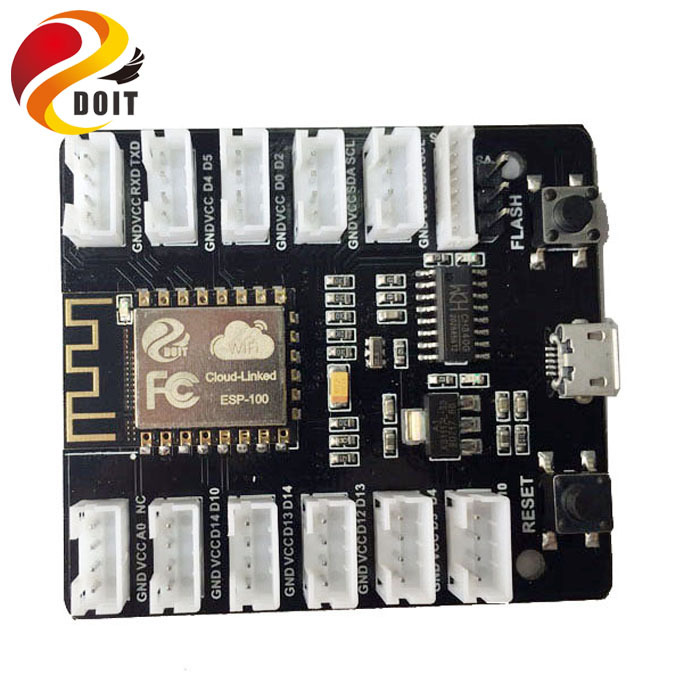 ESP8266 WiFi Grove Board: 1pcs.